Based in Hawaii, SaltyAndSandy was featured in Ladies' Home Journal in the fall of 2013, and for very good reasons...Gorgeous products. 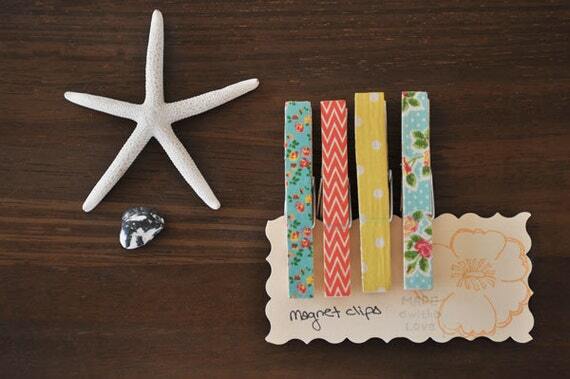 Having grown up near the beach, I'm a big fan of her beach-inspired hair accessories, signs and decor. Here are a few of SaltyAndSandy's products that caught my eye. Available in different colors and patterns, these Wood Magnet Clips are perfect for holding that takeout menu, recipe or information on your fridge. 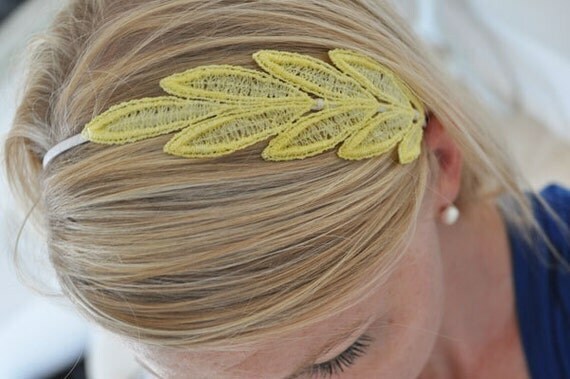 If you're looking for that perfect accessory, check out this vintage inspired Lace Leaf Headband. It's available in a variety of colors, and each one is unique. 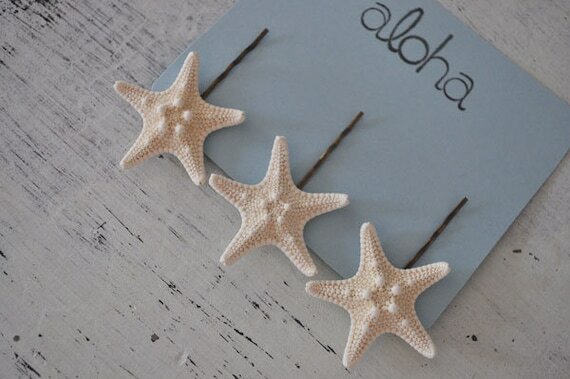 And last, but not least; Starfish Hair Clips, made with real starfish, are the perfect hair accessory for that beach themed wedding or event. Snow, snow, snow..and new items!